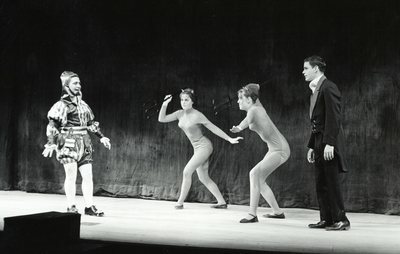 "Maine Masque 1963-64 production of "The Tragical History of Dr. Faustu . . ."
Maine Masque 1963-64 production of "The Tragical History of Dr. Faustus"
Maine Masque 1963-64 production of "The Tragical History of Dr. Faustus."